you’re not made of money. we’ll help you save some. I don’t really need shoes. New clothing? No thank you. useless stuff, it’s a breeze. 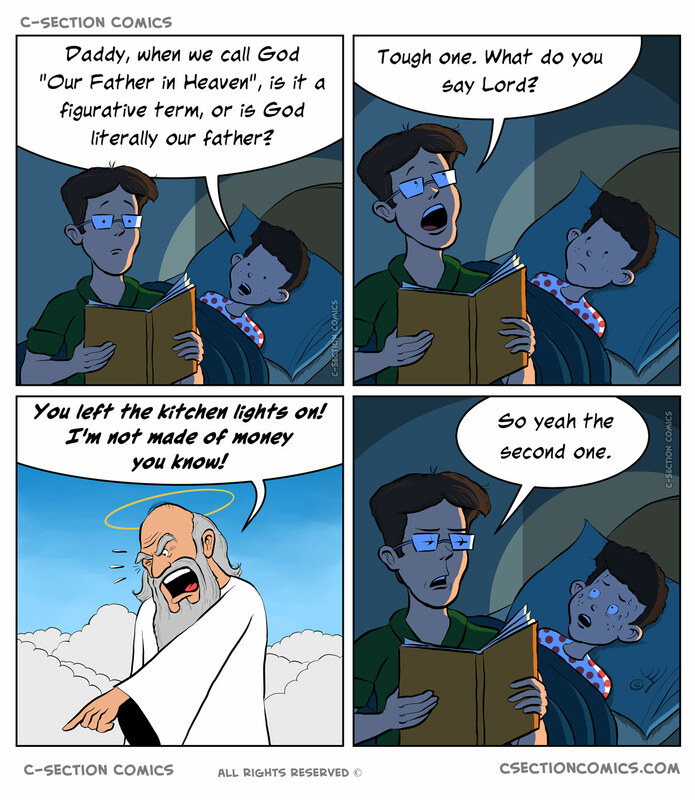 God may not always answer your prayers in the way you expected, as also shown by this comic. 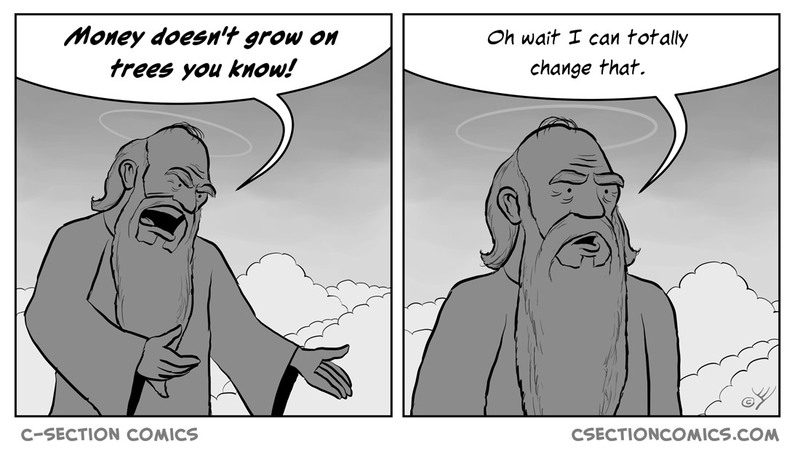 Here are more comics starring God.